When you register with TYMBA we will ask for your contact details. We use this information to enable us to communicate with you as members of the Association and enable us to send you information regarding, but not limited to Events, Competitions, Formal Notices and other formal communication relating to your membership. As members of TYMBA we process your data under the lawful basis of legitimate, we will not do anything with your data that you would not legitimately expect us to do. If you submit an enquiry through our website or email system and don’t choose to be contacted by us again, then we will only use your details to respond to your specific query. If you are making an enquiry to us we will process your data under the lawful basis of legitimate, we will respond to your specific query in a legitimate manner. 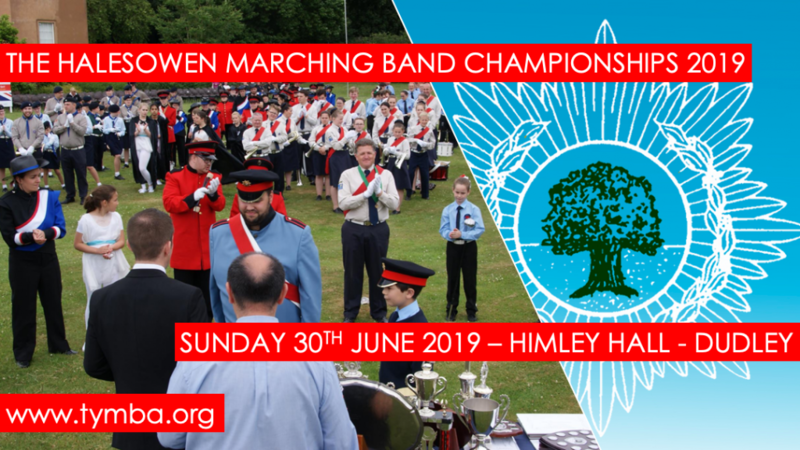 If you choose to hear from us in the future then we will keep your details on file and may send you further information or newsletters that we think you might find interesting about TYMBA and the wider Marching Band community. If you choose to hear from us again we will process your data under the lawful basis of consent unless you are members of the Association where we will continue to process your data under the lawful basis of legitimate. We may, however, use third-party organisations to help deliver services on our behalf, for example distributing our email newsletters or managing delegation lists for our events. At all times we will ensure that we look after your details responsibly – and that any organisations using your information on our behalf do the same. You can choose at anytime to instruct us not to process your data but in doing so you will reduce the amount of information we can provide you about our events, offers and meetings. We will only retain your membership details for a period of 12 months after you cease membership.